Safaricom says it will replace manual M-Pesa transaction books with digital registers by the end of the year to enhance information privacy of its customers. Amon Ngechu, Senior Manager, Financial Systems (M-Pesa) Support, says that the technical team is in its advanced stages to roll out the transaction book in digital form. 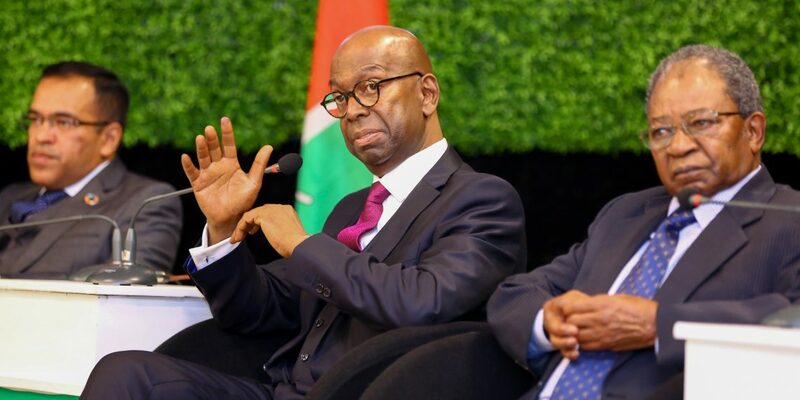 “We will work with the regulator and our regulatory counterparts are working on that to ensure that requirement is lifted and all information needed by the regulator and agents can be available in digital means,” he said at the sidelines of the media technology forum held at Safaricom Headquarters, Nairobi. Safaricom to Replace Manual M-Pesa Transaction Books with Digital Registers to Enhance Information Privacy Reviewed by samrack on February 1, 2019 .